Anne Delaney and her team of caring, compassionate employees. 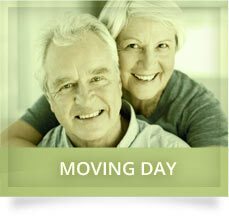 Since 2002, Delaney Relocation Services has been the leading provider of moving and packing services for seniors on Vancouver Island. 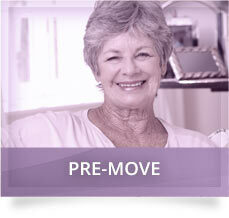 Providing top-quality care throughout your move is always our highest priority. 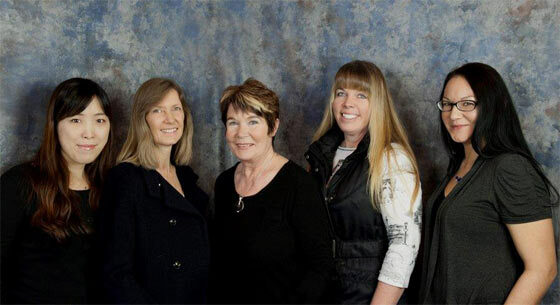 We help clients in Campbell River, the Comox Valley, Qualicum, Parksville, Nanaimo, Port Alberni, Ladysmith, Duncan and Victoria. We make it easy! As of 2009, we are also able to help you avoid an unwanted move by helping you install, or improve access for mobility aids such as wheelchairs and walkers, allowing you the dignity of remaining in your own home. Delaney Relocation Services is a member of the National Association of Senior Move Managers and the Age-Friendly Business Academy, and we are a proud partner in Seniors Services Under One Roof. Delaney Relocation is an accredited business with the Better Business Bureau. Delaney Relocation accepts Mastercard, Visa and cheques. 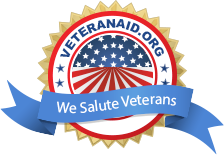 We are fully insured and bonded, and all of our care personnel have up-to-date first aid and CPR training. 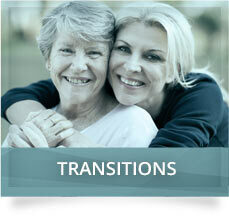 We have been serving the Comox Valley and beyond since April 2002. We take great pride in our association with Rotary and Chamber of Commerce, as well as our active involvement in our local community. 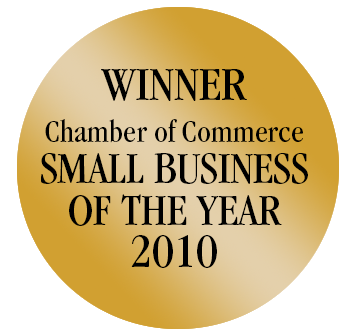 Delaney Relocation was nominated for the Small Business of the Year Award 2014 sponsored by the Campbell River Chamber of Commerce. 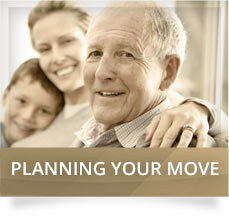 Contact Delaney Relocation Services for more information on how we can help your or your family member move with ease.